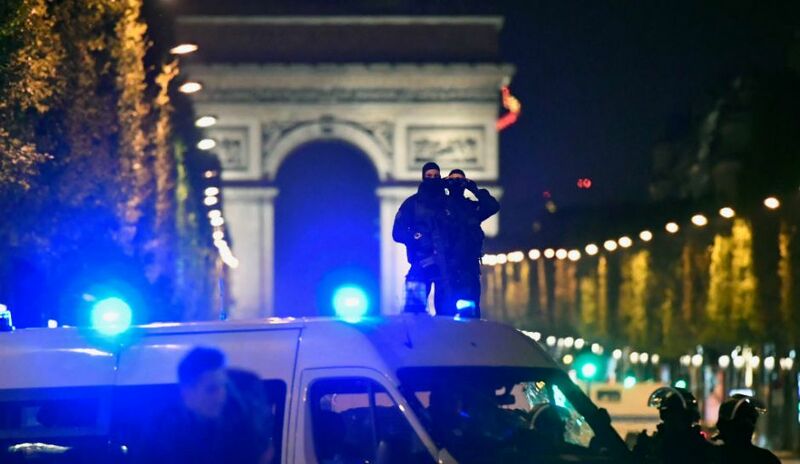 PARIS – At about 9pm Champs Élysées witnessed to a fierce shooting. A man drove a car up to a parked police van which patrolled the area. He got out of the car and opened the fire on the officers inside the van, killing one of them. Other two policemen have been injuried and the attacker was shot dead. François Hollande, French President, said the Champs Élysées attack was a terrorist one and promised more security services to ensure safety in occasion of the presidential election. He has called a defence council meeting for 8am on Friday. Islamic State claimed responsibility for the attack in a statement by the jihadi group’s propaganda agency Amaq. According to AFP, the statement said the attacker was one of “the Belgian” terrorist group.